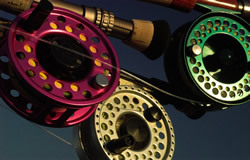 The idea to form a saltwater fly fishing club in Tidewater sprang from a Bill Wills/Trout Unlimited annual banquet dinner as several of the members talked about their forays into local salt waters. Instead of fishing and struggling to learn in isolation (we thought we were the only ones saltwater fly fishing), there was an acknowledgement that we could improve our skills and become more effective and faster if we got together and shared our learning experiences. 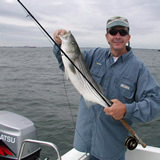 In short order, the first meeting was organized by Tom Wessells and approximately 40 fly enthusiasts met at the Hampton Public Library on January 23, 1997 - the Virginia Coastal Fly Anglers club was born. 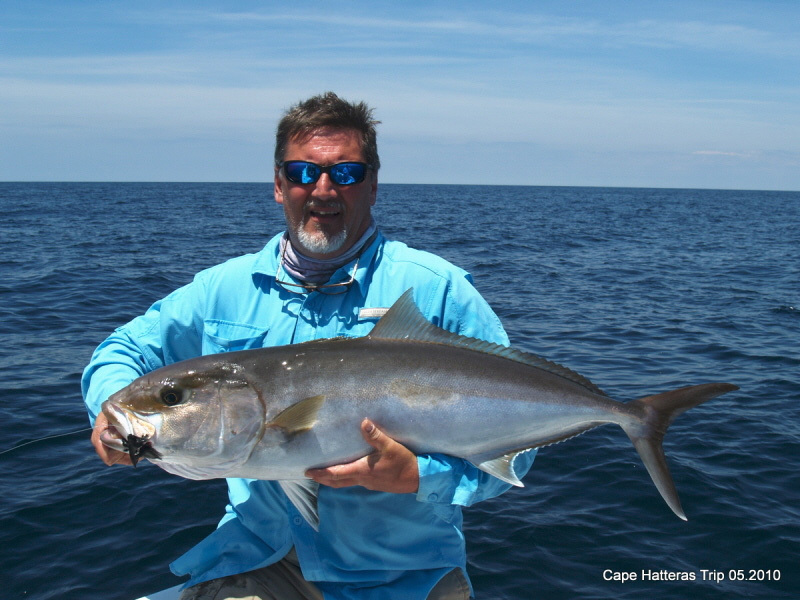 VCFA's mission was simple: "To encourage the development of saltwater fly fishing in the lower Chesapeake Bay and adjacent waters." From the start, the club's emphasis was on creating a collective learning environment for skill development and the VCFA set about establishing a newsletter, speaker's programs, skill development "schools" (knot tying, rigging, info on places to fish, fly tying, casting, etc), independent casting clinics and monthly fly tying instruction. In the early years, VCFA received a lot of professional guidance and inspiration from our association with Captains Brian Horsley and Sarah Gardner. 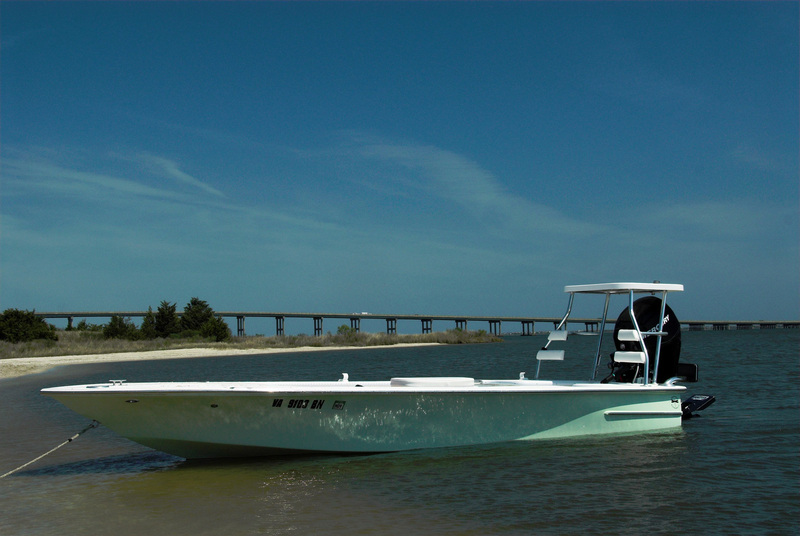 As we grew, the VCFA incorporated club trips into its schedule of events with highly anticipated trips to fish for shad in the Rappahannock and Nottoway Rivers and for false albacore along North Carolina's Core Banks off Harker's Island. Individual members regularly explore fresh and salt waters throughout the United States and abroad. In 2010, VCFA amended it's mission statement to formally promote conservation and is a signatory to CCA's goal to restore the ecological benefit of healthy menhaden stocks in VA waters. In addition, members are actively involved in local river and Chesapeake Bay-wide environmental programs to create oyster reefs and expand the wetlands and sea grasses which improve fish habitat. VCFA also serves the community by developing programs for youth and youth involvement in club activities.